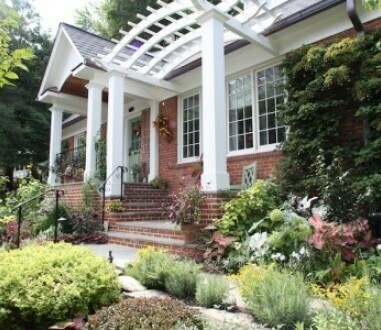 Are you looking for landscaping help in Northern Virginia? Whether you need a weekly mowing service or want to build an extensive patio space, O’Grady’s Landscape is your one-stop-shop for all your landscaping needs. Serving homeowners in North Arlington, McLean, Vienna, Great Falls, City of Falls Church, Sterling, Ashburn, and Reston, our landscapers will guide you through all aspects of the design, build, and maintenance processes to help you achieve your goals for the picture-perfect landscape. Ready to get started? Call us at 703-533-5001 to schedule a consultation and learn more about our Northern Virginia landscaping services! Landscape design. We offer master plans, landscape designs, hardscape designs, and more. Free estimates are available on our designs, each of which is customized to meet your needs. Hardscapes. We’ve got all your hardscaping needs covered, including: patios, walkways, walls, steps, front landings, fireplaces, outdoor kitchens, and more. Planting. We can help you with plant installations, such as foundation plantings, privacy screening, trees, shrubs, and specimen plants. General landscaping. Our general landscaping services include grading and drainage, dry creek beds, erosion control, sod installation, and lawn renovations. Landscape lighting. 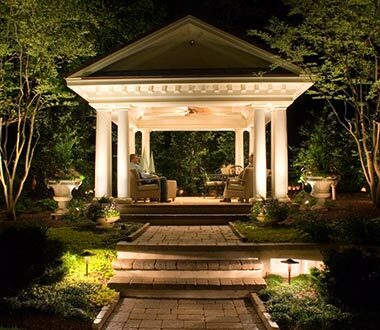 Our landscape designers can help you with an outdoor lighting plan or we can simply install a system for you. You can choose to install sectional lighting, such as path lights, opt for special lighting techniques, like uplighting, or choose an eco-friendly product, like LED lights. Lawn maintenance. 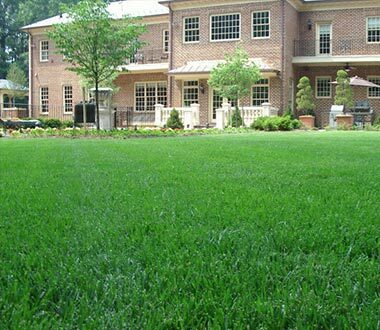 We can help you with all aspects of lawn care from weekly lawn mowing to turf fertilization, leaf removal, aeration and over-seeding, turf fertilization, and more. Landscape maintenance. 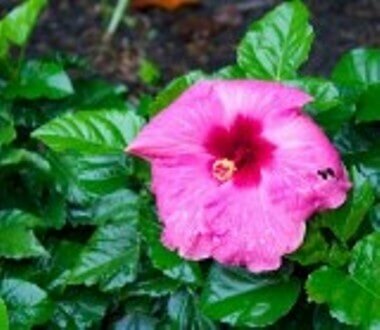 We specialize in pruning, weeding, mulching, and fertilization. You can schedule a one-time visit or regular maintenance, as needed. Though these landscaping services are available exclusively to residential property owners, we do provide commercial snow removal to help local businesses recover from winter storms as efficiently and safely as possible! Note that snow removal is only available for commercial properties. Are you ready to build the landscape of your dreams with a beautiful design, hardscapes, and more? 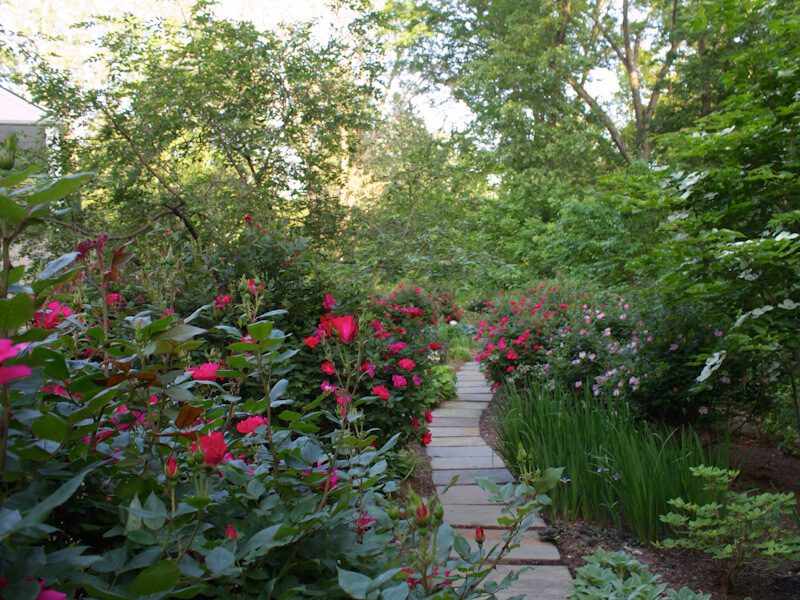 O’Grady’s Landscape can help you transform your property into the landscape of your dreams with our comprehensive landscape services, available to residential clients throughout McLean, Vienna, Great Falls, North Arlington, the City of Falls Church, Ashburn, Sterling, and Reston. No matter what your needs may be, we’ll help you accomplish your goals by creating a custom plan that enhances the beauty of your outdoor space, maximizes functionality, and provides the perfect place to relax, enjoy quality time with your family, or host outdoor parties. Ready to get started? Call us at 703-533-5001 to schedule a consultation and learn more about our Northern Virginia landscaping services! Contact us to schedule a free landscape design consultation or receive an estimate. 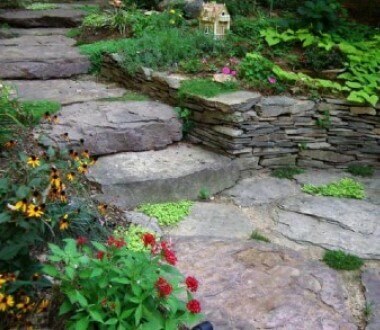 Full line of masonry services, including patios, walkways, steps, and retaining walls. Installation of trees, shrubs, and flowers. General services, such as grading, drainage systems, lawn renovations, clean-up work, and more. Design and installation of outdoor lighting systems. Weekly mowing services, as well as seasonal fertilizing and weed control packages. 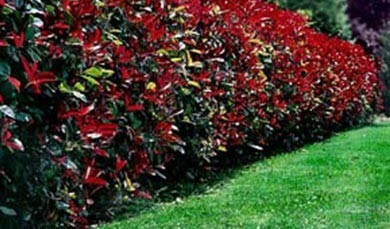 Full line of maintenance services, including mulching, pruning, and weeding.